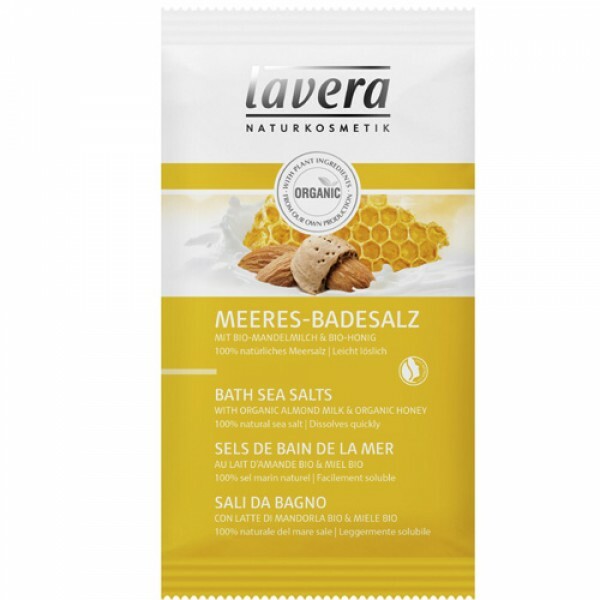 Well-being bath sea salts for skin as soft as milk and honey. 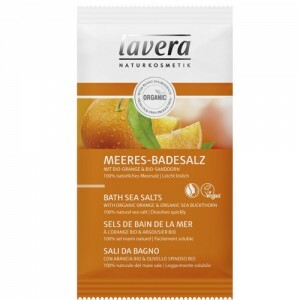 With Flor de sal, a high quality organic sea salt from the Algarve leaving your skin feeling soft and well-nourished. 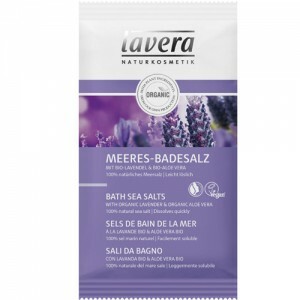 Pour Bath Sea Salts into running water and simply enjoy for 10-20 minutes.